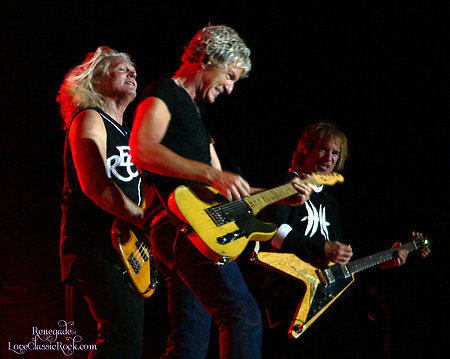 "CINDI CARTER TAKES SOME ROCKIN' SHOTS IN VICTORVILLE! " 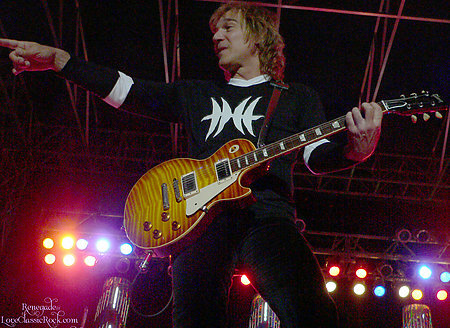 Cindi Carter is no stranger to www.daveamato.com. 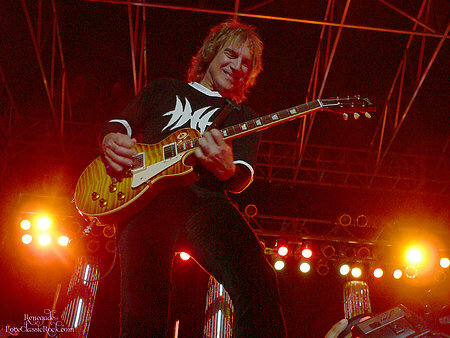 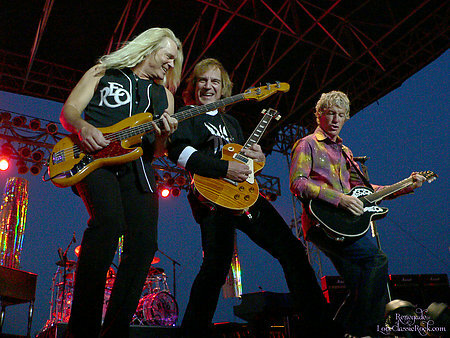 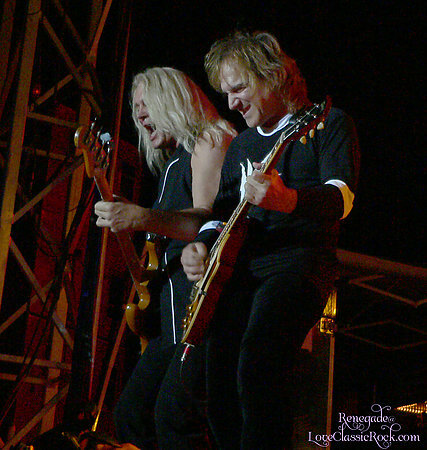 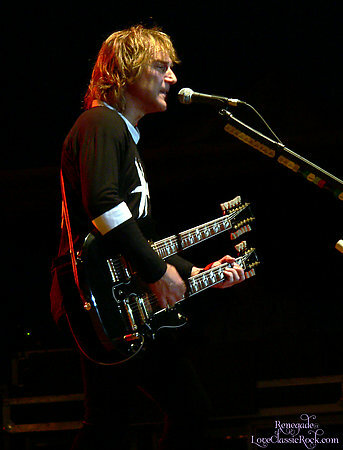 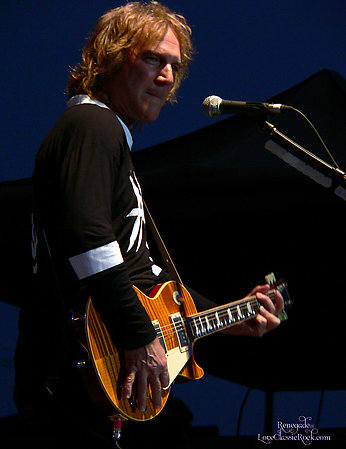 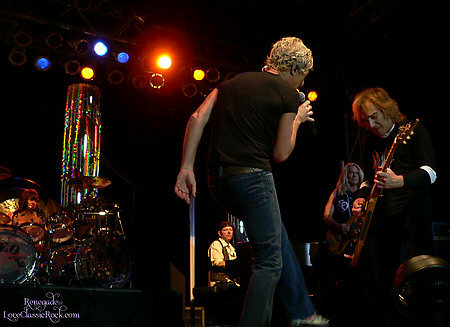 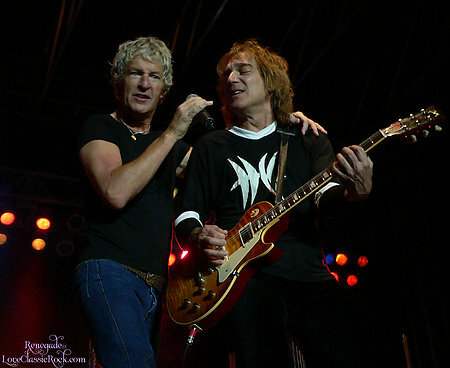 A few months back she sent in some amazing photos from REO's Indio Date Festival show in January 2007. 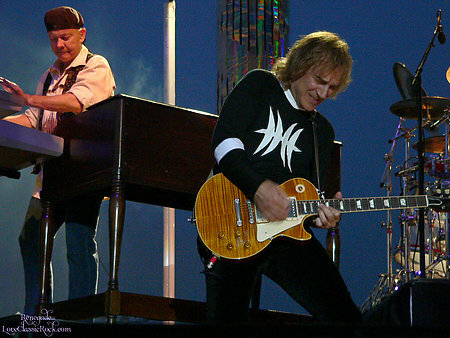 We thought those photos would be hard to beat. 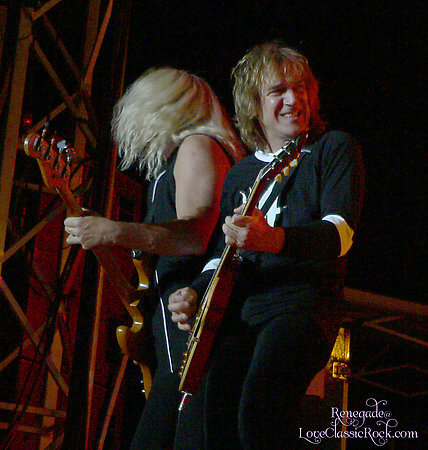 We'll like any great REO fan photographer she went back at it again to try to take her rock-n-roll photography to new heights.